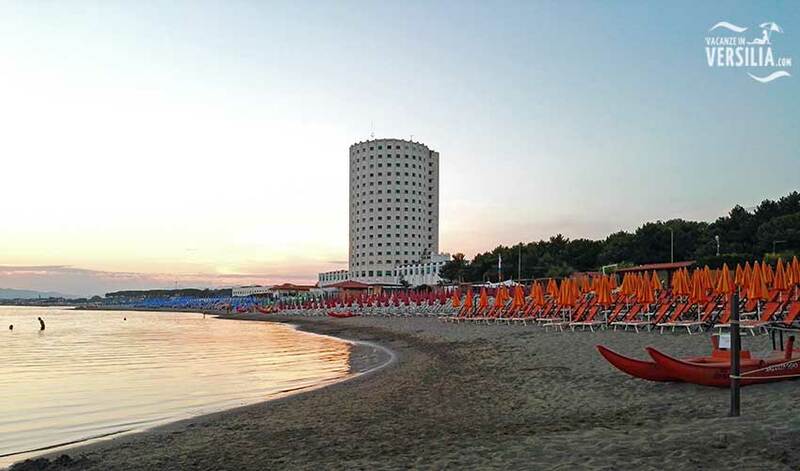 Partaccia, a place belonging to the province of Massa Carrara, is in the middle of a wide touristic area situated between Versilia and the Apuan Alps, Lunigiana and the sea. For its natural resources Partaccia could be considered an ideal place for summer holidays and interesting stays all over the year. Behind Marina di Massa, not far from the sea, the Apuan Alps protect the entire area from cold northerly winds and guarantee a mild climate. Moreover they are an ideal destination for easy and beautiful walks to the marble quarries or for excursions and climbing. 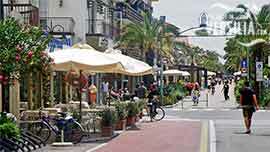 In the southern part, Versilia offers many leisure and funny activities to everyone who is looking for an exciting holiday. 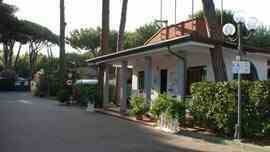 In a few minutes you can reach Forte dei Marmi and Viareggio with their famous meeting places. 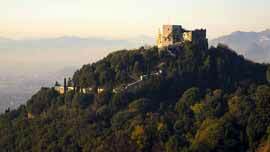 North-eastwards the beatiful Lunigiana; this is known for its small, historical towns, medieval villages, relaxing walks and for its typical cuisine. Not last the sea with its beautiful and clean beaches.